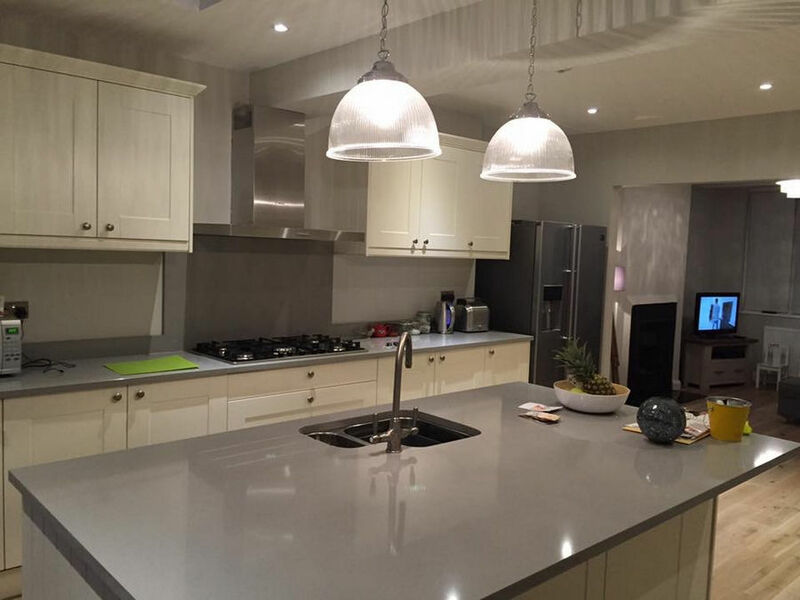 Are you looking for one of the best Enfield construction companies? Look no further than Firtree Building Services. Whether you’re looking for a loft conversion or home extension, contact our helpful team to arrange your free no obligation quotation by calling us on 07957 574 604 today. Offering high-quality extensions and loft conversions, our highly-experienced team are on hand to help you to create the home of your dreams. Firtree Building Services can take full responsibility for your loft extension or extension, or our team can work alongside your architect, structural engineer or designer, offering complete flexibility to suit you. At Firtree Building Services, we pride ourselves on offering our clients the opportunity to fully optimise their space, as well as a high-standard finish that distinguishes us from our competitors. Contact our professional and helpful team to find out more about our Enfield construction companies, or to arrange your free no obligation quote today. We typically associate lofts as being rooms for forgotten bits and pieces, or as extra storage, with no real purpose. However, at Firtree Building Services, we can give your loft a new lease of life by creating an entirely new room for your home, without using any extra space. We can also create additional en-suites to accompany your loft conversion, allowing for the utmost comfort and functionality for your new space. At Firtree Building Services, no project is too big or small for our highly-experienced team. We’ve even managed to fit two double bedrooms and a shower room into one loft for one of our many satisfied customers! Adding immense value to your property, a loft conversation adds style and comfort to your home without the need to compromise space. One of the perks of loft extensions is that they don’t require planning permission, as they already come under planned development, which means no long waiting times to get started. Our highly-experienced team can complete your loft conversion in just 6-7 weeks. Contact our professional and helpful team to find out more about our Enfield construction companies, or to arrange your free no obligation quote today. Are you looking for a bigger family home without moving? 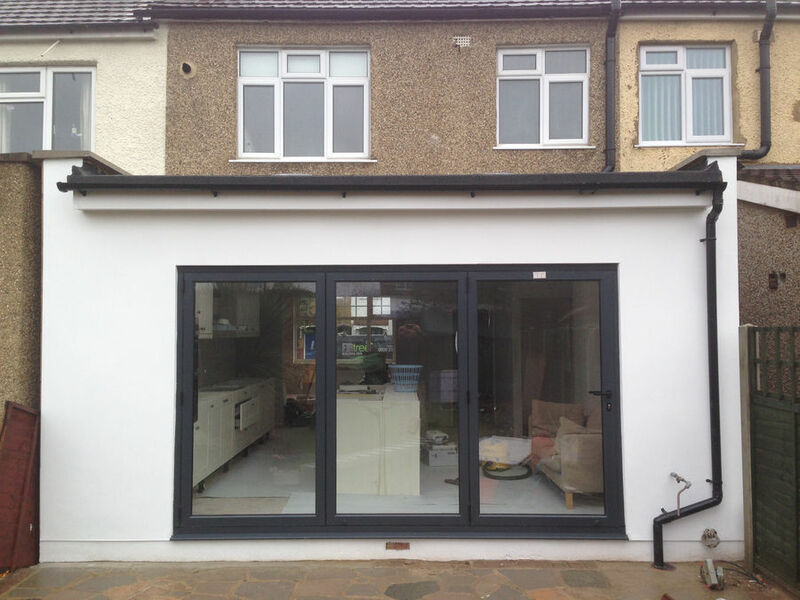 Adding a single storey kitchen or bedroom extension is a great way to optimise space without compromising your home. With the increasing cost of homes, why not add value to your current property instead? At Firtree Building Services, we can source materials that will seamlessly blend with your existing property, to create an extension that is virtually unnoticeable. If done correctly, adding more space to your property can dramatically increase the value of your property. At Firtree Building Services, we pride ourselves on providing the highest-quality service to help you realise your vision. Whether you’re looking for a building company to take full responsibility for your project, or one to work alongside your current architect or designer, Firtree Building Services can help. Contact our friendly and professional team of experts, who can advise on your home extensions and arrange your free no obligation quote today. Do you still need convincing that Firtree Building Services is the number choice for your Enfield construction companies? Have a look at our gallery to see some of the high-quality projects we’ve completed for many of our happy customers. With a ten year guarantee, as well as being an FMB Associate Member and Which? 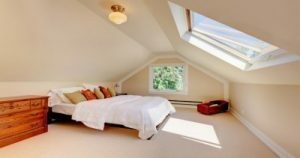 Trusted Trader, you can rest assured that your loft conversion or extension is of the highest-quality. With our free no obligation quote, Firtree Building Services have your home and project in mind and are more than happy to answer any questions you may have. 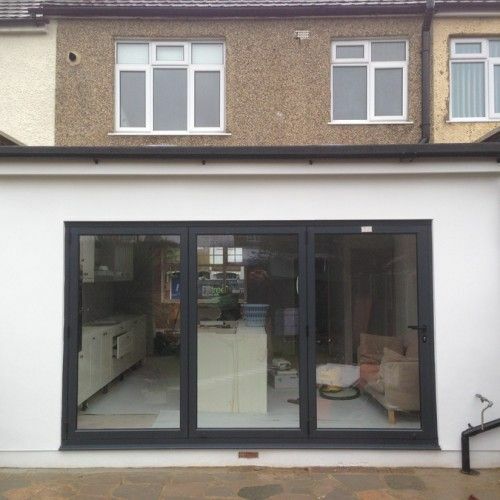 To find out more about our construction company in Enfield, contact our friendly team today. 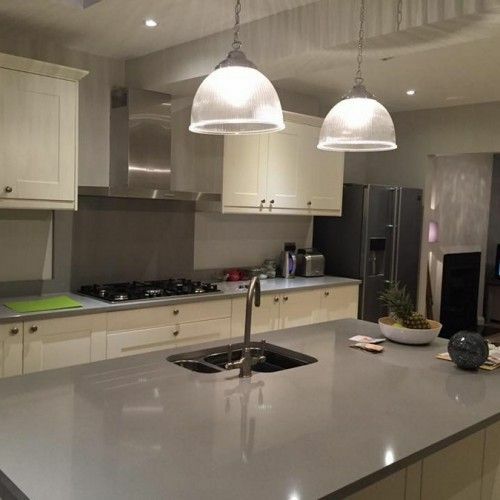 Contact one of the best Enfield construction companies today by calling us on 07957 574 604 today. Alternatively, you can email us at info@firtreebuild.co.uk or fill out our simple online form, and we’ll get back to you as soon as we can.